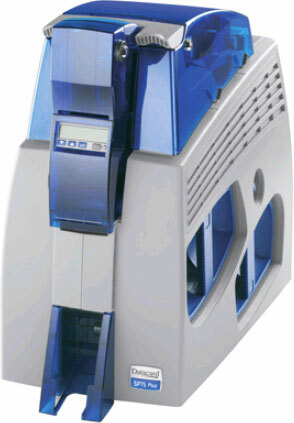 The Datacard SP75 card printer delivers a powerful and unprecedented combination of advanced security and extreme reliability. It is designed to protect critical assets and enhance security in government and corporate environments. Plus, it provides the high-quality output and fast, dependable operation that colleges, universities and other cost-conscious organizations demand from a desktop card printer. 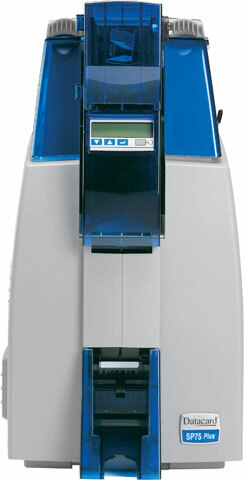 Built on the same proven platform as Datacard SP Series card printers, the SP75 card printer is engineered for high reliability. Its design features fewer moving parts and a significantly higher duty cycle, enabling it to deliver outstanding productivity and consistent performance. 505-MF-BLK	 Brady Mini-Bak Reels, Twist Free Mini-Bak with Slide Clip. Sold in quantities of 25. Priced per 25 units. Call for price. 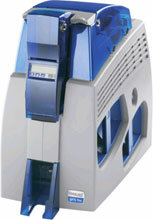 The Datacard 573590-014 is also known as Data Card	DCD-573590-014	or 573590014	.